I have designs for sale at Redbubble, Søciety6, and Zazzle. Because all three of these sites have thousands of individual designers, you’re sure to find lots of unique items there. Today I’m going to talk mostly about items that can be customized or personalized. 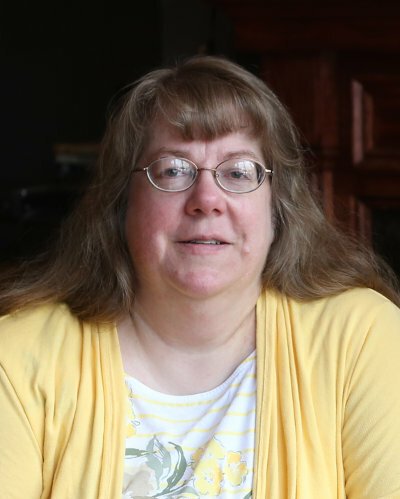 But if you don’t find what you want below, check out the designs in each of my shops, or go to my Products page and put in a request for a specific design. 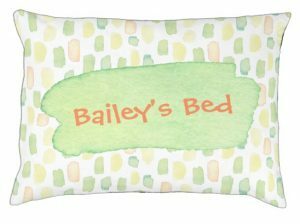 Zazzle has an almost unlimited number of items for sale, and almost all of them are customizable or allow you to design them yourself. What does that mean? I say almost unlimited because of course there’s a limit, but they keep adding new products so rapidly that even if I counted them, the number I listed would be wrong within a couple of weeks or less. Zazzle truly has way more different items than RedBubble, Cafe Press, Society6 or any other similar site. And they have lots of designers so you’re sure to find something that’s different from what you can buy from your average retailer. Zazzle lets you sign up and create your own items. That means, if you have a little design ability and a bit of technical know-how, you can upload your own photos or other images to create truly one-of-a-kind items. If that sounds like too much work, read on. There’s something about a snowglobe that’s magical. 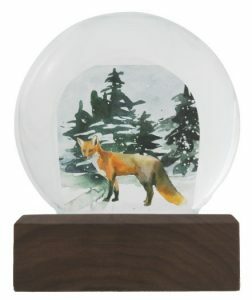 Zazzle has several styles of snowglobes with bases made of different materials. The inside is a flat panel that can hold an image and/or text of your choice, or one created by one of Zazzle’s designers. Choose from one of two panel shapes: square or with a curved top. The panel has a front and back and can have two different images or the same one on both sides. There are several options of the type and color of the snow that’s inside the globe. I created this one in just a few minutes. You can upload photos of a loved one or a favorite pet, or a special photo of a treasured memory. You can add text, or just make the focus a special quote — an image is not required, and Zazzle’s creation tool gives you access to plenty of fonts and colors. All you need to do is come up with the perfect words. Zazzle has nice durable pillow-style dog beds. There are indoor and outdoor versions available in two sizes. The cover is removable for washing. You can choose from one of the patterns made available by Zazzle’s designers or upload your own. I made this one with a watercolor pattern and added text using Zazzle’s text tool. This text is completely editable, so you can change it to your dog’s name or make it say whatever you want. You could even delete the text entirely (if it won’t let you delete it, just type a space bar and then the text won’t show). Zazzle also has dog collars and dog leashes, pet tags and pet bowls, and if that’s not enough, you can get custom clothing (t-shirts) for your pet. Zazzle has 7 different styles of mugs, and that’s not counting the special double couples mug, glass mason jar mugs, water bottles or thermal tumblers. Some of these come in more than one size and a few have several choices for color accents, so the choices are quite extensive. The morphing mug comes in 11 and 15 ounce sizes and it looks like a plain mug until you fill it with a hot beverage and then the design appears. I created this one for the coffee lover. 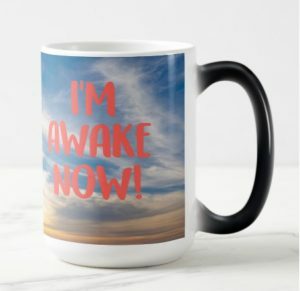 Once the mug is filled with hot coffee, they will see that it says “I’m Awake Now!” with a background of a sunset. Choose from two sizes of mason jars, and then decide whether you want a mug handle or not. 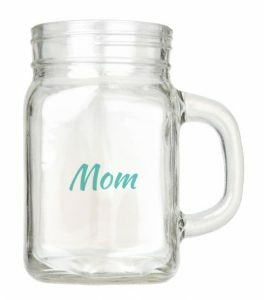 You can get an image or words put on the side, but just remember that the mason jar is transparent. The best results are similar to this one that I designed, with words and a transparent background. This mug is customizable, so you can change the wording to whatever you want it to say. In addition to the mugs I mentioned above and the mason jars, Zazzle has a number of different styles of glassware in the form of beer glasses and champagne flutes. 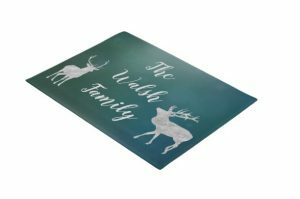 Many of these can be customized with etched logos, monograms or other text. The great thing about these is that there is no minimum quantity. You can just order one or a small set of 4 or 6 for a family table. Upload a photo of your loved one or your family and you can get a stand-up acrylic cut out sculpture of your image. Choose from several sizes, from 3 inches high up to 36 inches. The smaller sizes are suitable for a desktop or bookshelf. The picture here does not give a true representation of this product. The sculpture has a sturdy acrylic base that is a shiny black. 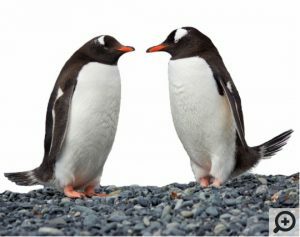 If you upload a PNG image with a transparent background, as I did when I created this penguin sculpture, the result is a cutout sculpture where the transparent section is eliminated so you have a true sculpture the shape of your loved one or whatever you uploaded. 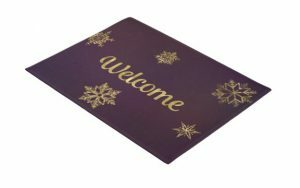 You can upload any image to make a custom welcome mat, or find a design you like created by one of Zazzle’s designers. You can find one that lets you customize it with the name of the family. Or you can look for a different door mat for each season. 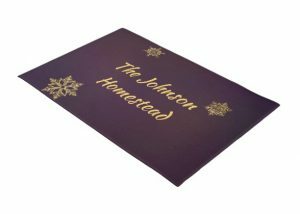 The designs shown here work for winter, but you can find one with flowers for summer and harvest colors for fall.These come in two sizes and have a non-slip rubber backing. They are approved for indoor and covered outdoor areas. The material resists fading, mold and mildew and is easily cleaned. Imagine the statement a custom door mat will make in front of your door. 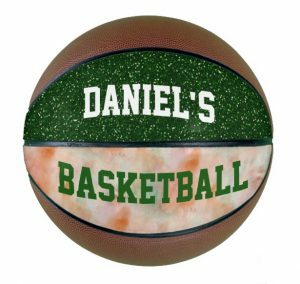 Zazzle has many types of sports equipment you can customize. The basketball shown here is just one of them. They also have footballs, soccer balls, hockey pucks, mini basketball hoops, frisbees, baseballs, softballs and dart boards. They even have golf accessories and ping pong equipment. Any of these would make an excellent gift for your favorite athlete. Don’t forget, if you don’t see what you want, leave a comment here or fill out the form on the bottom of my Products page to request a specific custom design. I’ll make every effort to turn the design around quickly so that you can order it in time for the holidays.